For most small business owners, the best way to get good reviews is often a question that is top of mind. As author Mark. G Richardson says in his podcast Remodeling Mastery, today customers know more about the business than the business owners themselves. 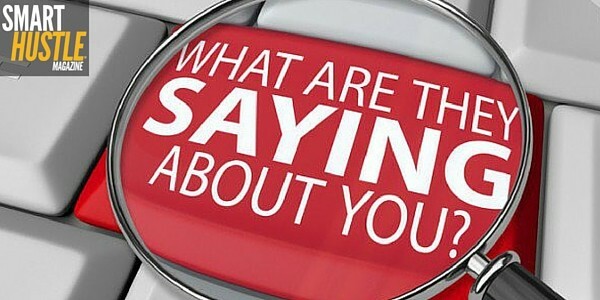 However, a customer’s or prospect’s perception of a business is not formed by reviews alone. Customers do research and find information about the business not only on the business website but also in local directories, social media, review sites, forum discussions, maps, check-ins and more. If you are still in business but your website has not been updated in years, to customers that is like a restaurant that has not been painted in years; imagine cobwebs all over your website. An outdated website signals a bad reputation and drives prospective customers away. You probably even hate seeing the website yourself everyday. Now is the time to make updating your website a priority. These action plans show that your online reputation is much more than just reviews and the number of stars you get in a rating. Follow these tips to improve your online reputation and boost your business’s web presence. 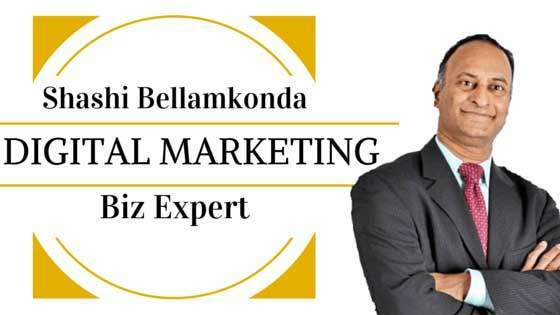 Shashi Bellamkonda, Speaker and Digital Marketing Expert, is Chief Marketing Officer (CMO) of Surefire Social - The Local Marketing Cloud. Bellamkonda is also the Adjunct faculty member of Georgetown University. Shashi is passionate about helping small business and has spoken on Small Business and Marketing at conferences like SXSW, IABC, PRSA, Mid-Atlantic Summit, MarketingProfs and Affiliate Summit. Along with Smart Hustle you can read his articles on Growth Infusion,his blog at http://www.shashi.co and many small business, entrepreneur publications.